Last Friday, March 17 an official announcement on Bloomberg was fired. A great FinTech startup Pritle has been acquired by the largest independent Dutch online bank BinckBank. 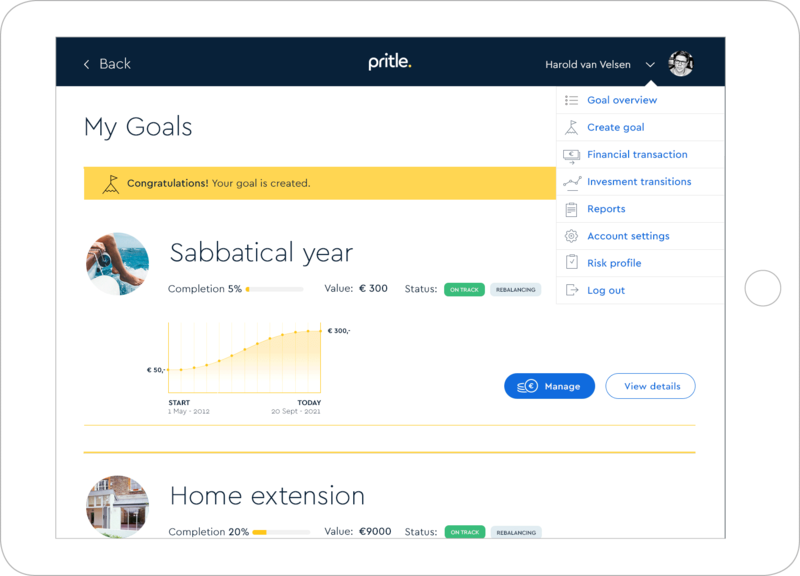 It took Pritle almost 2,5 years to build from scratch a brand new wealth management solution and bring it to a solid current level. And guess who helped them with building this solution from the very beginning? Right, your faithful OB&T 🤓! The story began in 2014 when Gregory, Founder and CEO of OB&T, first met with 3 amigos: Thomas, Stewart and Azman – founders of Pritle. They were in a process of buying a firm called Fundix and were looking for a development partner to help them build a new online wealth management platform. Long story short, thousands of source code lines, several legacy components rewrites, challengable integrations and about a year later a first version was launched. Almost after a year, Pritle has 6,500 customers with approximately €60 million in assets. And now they are successfully acquired for €12.5M! Looking forward to building a top-notch market rocking solution but don’t have a team? Do not hesitate to ping us!